Saira, on the other hand, third wife and mother of our half-sister Inga, had a kindness and sweetness to her, so we kids often played in her apartments when we grew bored of games like climbing the palm trees to see who could pluck the most dates while a servant counted the time. Inga, along with my full brother, Kral, were the second oldest pair—the second-borns, also arriving in the same month, to my mother and Saira. Less than a year younger than Hestar and me, they completed our set of four. Our six other brothers and sisters played with us, too, but they were babies still, needing to be watched all the time. Whenever we could, the four of us ditched the babies, exploring the far corners of our world, then making hideouts where no one could find us. “It’s not a miskagiggle. It’s an elephant, and the face tail is a trunk.” Hestar beamed with pride at knowing something I didn’t. 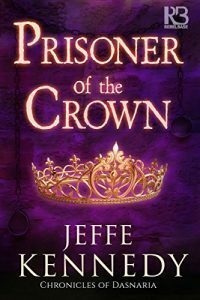 The author is giving away a digital copy of Prisoner of the Crown to two readers today! To enter, just fill out the rafflecopter form below. Good luck! 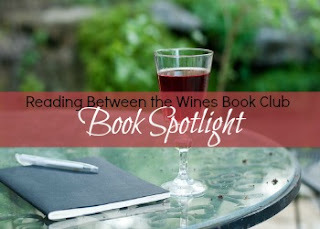 Thanks for sharing the excerpt and giveaway! The book sounds amazing, and I love the pretty cover. Thanks for this chance.